by Rowling, J. K [Autor] | Fritz, Klaus. 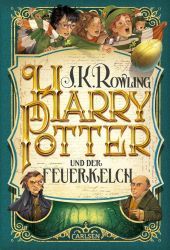 Book; Literary form: fiction | 2018 | Kinderbuch | GRUSELN | Magie | Internat | More titles to the topic Series: Wizarding world; Harry Potter .Band 4 der Jubiläumsausgabe der Erfolgsserie.Availability: No items available Checked out (1). 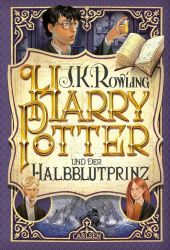 Book; Literary form: fiction | 2018 | Kinderbuch | GRUSELN | Internat | Magie | More titles to the topic Series: Wizarding world; Harry Potter .Band 7 der Jubiläumsausgabe der ErfolgsserieAvailability: Items available for loan: Stadtbücherei Wyk auf Föhr [Call number: SLK3 / ROW] (1). 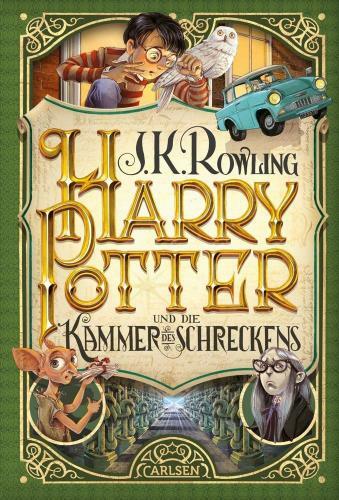 Book; Literary form: fiction | 2018 | Kinderbuch | GRUSELN | Magie | Internat | More titles to the topic Series: Wizarding world; Harry Potter .Band 3 der Jubiläumsausgabe der Erfolgsserie.Availability: No items available Checked out (1). 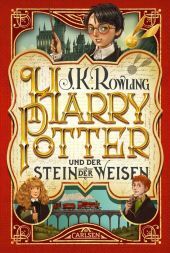 Book; Literary form: fiction | 2018 | Kinderbuch | GRUSELN | Internat | Magie | More titles to the topic Series: Wizarding world; Harry Potter .Band 2 der Jubiläumsausgabe der Erfolgsserie.Availability: Items available for loan: Stadtbücherei Wyk auf Föhr [Call number: SLK3 / ROW] (1). 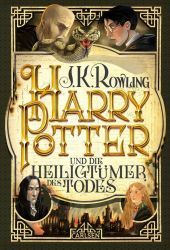 Book; Literary form: fiction | 2018 | Kinderbuch | GRUSELN | Magie | Internat | More titles to the topic Series: Wizarding world; Harry Potter .Band 1 der Jubiläumsausgabe der Erfolgsserie.Availability: No items available Checked out (1). 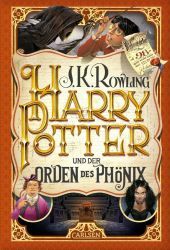 Book; Literary form: fiction | 2018 | Kinderbuch | GRUSELN | Internat | Magie | More titles to the topic Series: Wizarding world; Harry Potter .Band 6 der Jubiläumsausgabe der Erfolgsserie.Availability: No items available Checked out (1). 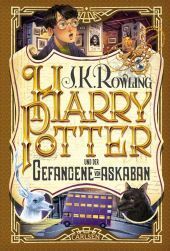 Book; Literary form: fiction | 2018 | Kinderbuch | GRUSELN | Magie | Internat | More titles to the topic Series: Wizarding world; Harry Potter .Band 5 der Jubiläumsausgabe der ErfolgsserieAvailability: No items available Checked out (1).